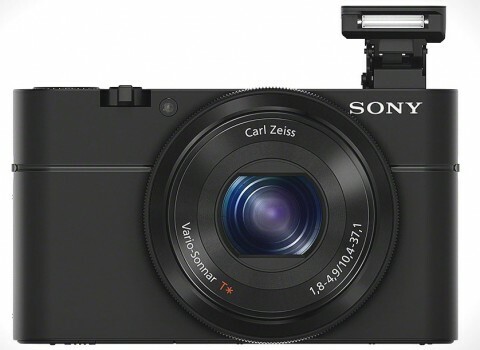 Sony Cyber-shot RX100 is a new compact digital camera with world’s first 1-inch type 20.2 megapixel EXMOR CMOS sensor and an integrated Carl Zeiss Vario-Sonnar lens with 3.6x optical zoom range. 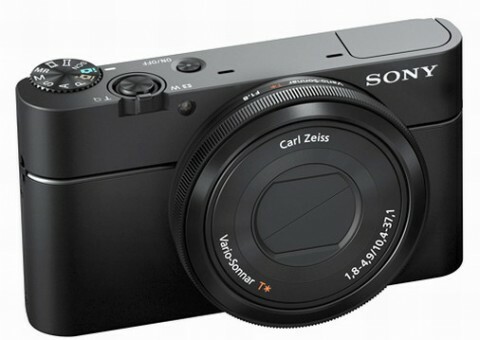 The new Sony Cyber-shot RX100 features also a high-resolution 3-inch 1,229k dot Xtra Fine LCD display and a new WhiteMagic technology. Similar to a DSLR interface, the Sony RX100 has a choice of auto and manual focus mode for enhanced image control. 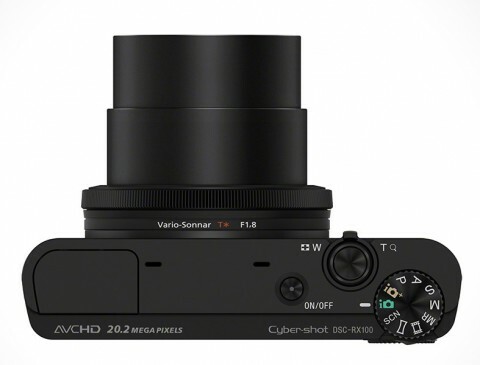 The Sony Cyber-shot RX100 features Sony’s latest Bionz image processor which enables a sensitivity from ISO 100-6400 or up to ISO 25,600 in the expanded settings. The Sony RX100 is built around an aluminium body and it is an accomplished partner for travel, portraits or street photography. This point-and-shoot camera is a step-up for enthusiasts who want to capture pristine stills and full HD video while they are on the move. 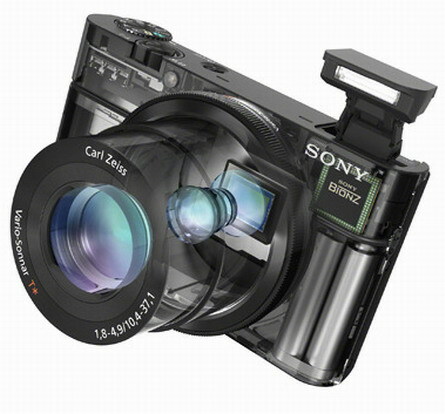 Autofocus on the Sony RX100 is very quick, ranging from 0.153 second at wide angle and 0.266 second at telephoto. That is deep into phase-detect SLR territory and is a major advantage over the RX100’s competitors. 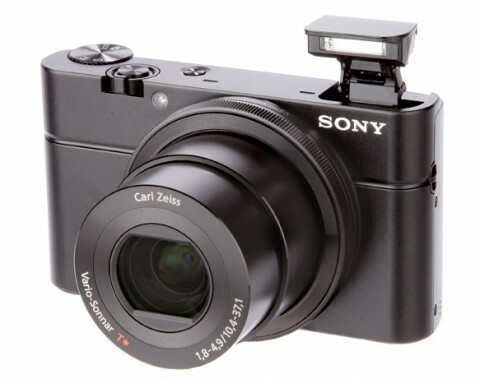 More about this, but also the opinions of several experts about Sony RX100 you can find on Sony Cyber-shot RX review from imaging-resource.com website. Here you can also find plenty of optical tests. The Auto White Balance of the Sony RX100 delivered nice, consistently neutral results and the level of detail from 20.2 MP sensor is impressive for a camera of this class. 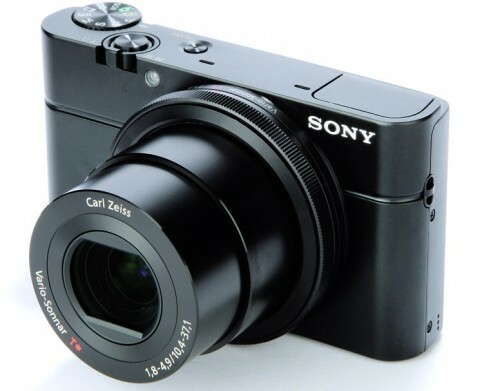 More about performance and image quality of new Sony Cyber-shot RX100 you can read on whatdigitalcamera.com website.